Surprise surprise, a nutritionist writing about kale! I know, you’re probably tired of hearing about this so called “super food” and being told that you should eat more of it. Well that’s too bad! 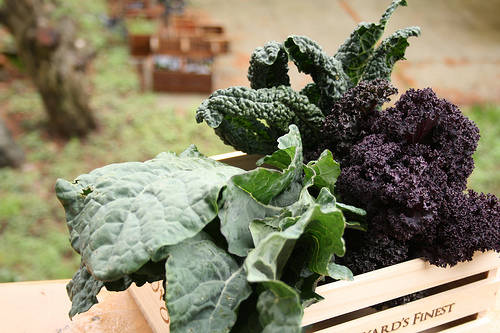 Kale is just SO AWESOME! It has an insane amount of nutrients, is majorly good for your health and is readily available to us here in Canada. Buy it, grow it, just get it in ya! I was motivated to tell you a bit about this illustrious green today after discovering a beautiful new (Canadian) cookbook dedicated entirely to the plant. 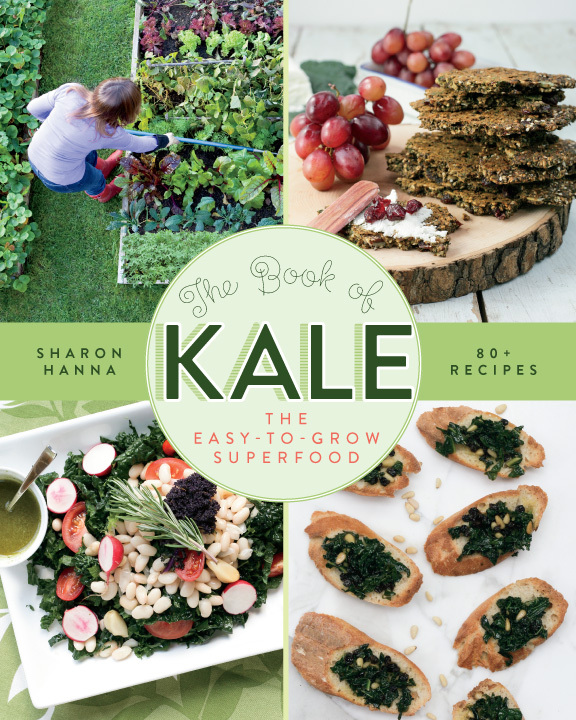 The Book of Kale written by B.C. resident Sharon Hanna is full of nutrition and planting information and healthy recipes that will make your mouth water. I can’t wait to try Fermented Kale with Ginger & Miso, Sunshine Coast Salad Rolls, Kale Edamame Fritters and pretty much the entire soup section! And, as if I’m not excited enough, most of the recipes are gluten and dairy free (or provide those options)! This entry was posted on August 28, 2012 by katelivingfull in Nutritional info, Savoury Recipes and tagged anti inflammatory, antioxidants, blood sugar balancing, energy metabolism, greens, kale.